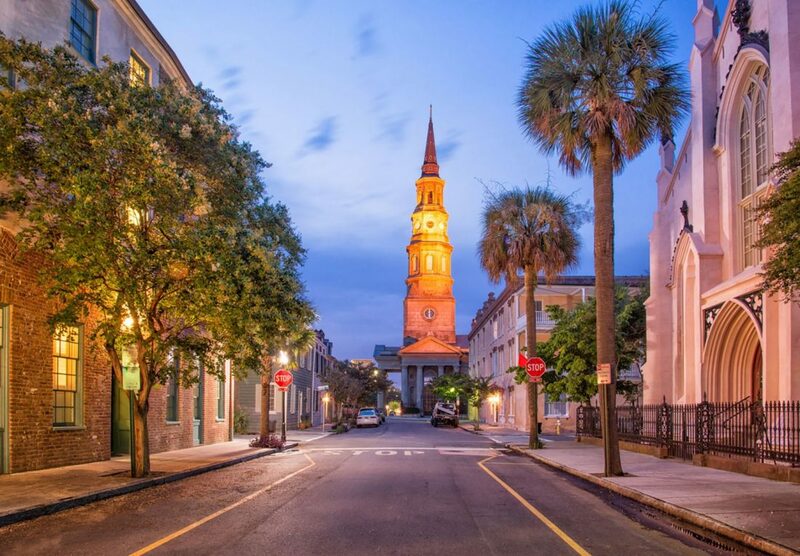 Walk in the footsteps of Edgar Allan Poe in Charleston this Halloween. 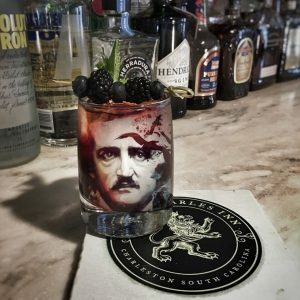 The Secret Charleston Life of Edgar Allan Poe package includes hotel accommodations for two, a guided walking tour around the city, two “Raven”-inspired cocktails and a copy of Poe’s “The Gold Bug” as a souvenir. 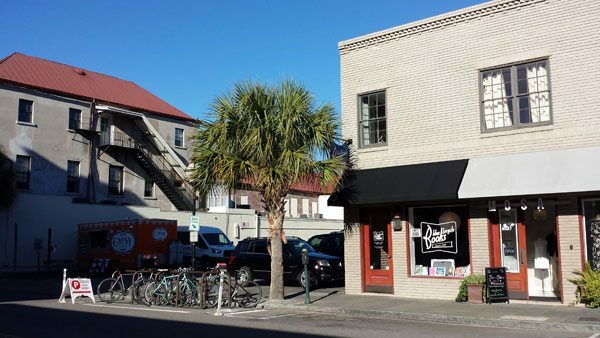 Fun fact: “The Gold Bug” was written by Poe at the King Charles Inn and mentions nearby Sullivan’s Island as the residence of main character Mr. William Legrand, who gets bitten by a gold-colored bug. The guided tour will follow in Poe’s footsteps from the streets of Charleston to its graveyards while listening to the tales of his life. 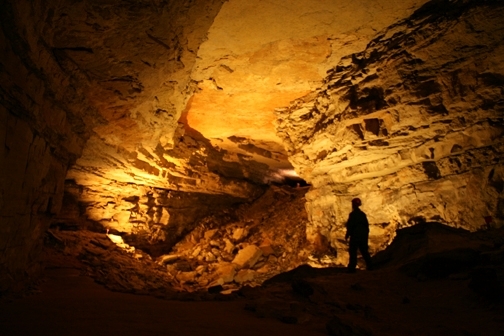 Hear the legends, learn of lost love and stroll past the sites that inspired Poe’s most enduring works. 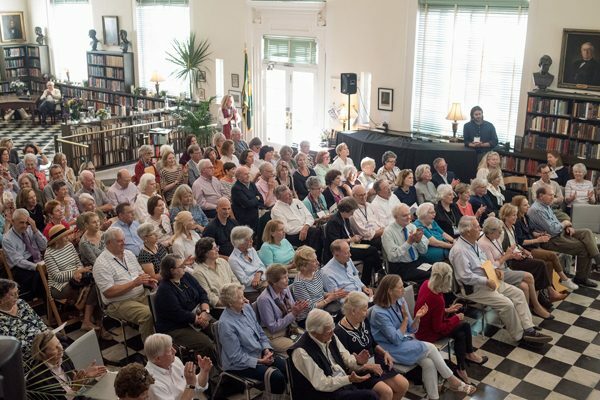 And along the way, uncover the entanglements with one of Charleston’s most prominent families and the source of Poe’s lifelong obsession with the city. On Oct. 31 from 4:30-5:30 p.m., the King Charles Inn will host “An Evening with Edgar Allan Poe” free to the public. 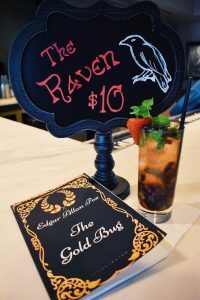 Finger food, Poe-inspired drinks for $5, a pop-up shop inspired by “The Gold Bug,” and a reading of Poe’s famous works will help attendees get in the mood for Halloween.